The Book Life: Top Ten Most Coveted Books of 2012! 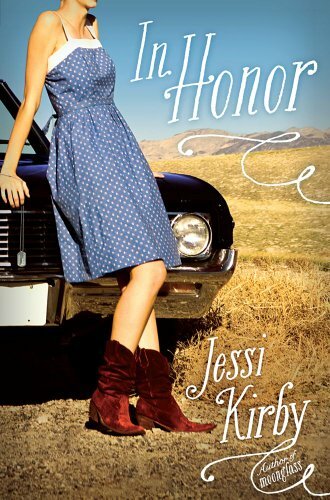 In Honor by Jessi Kirby: Tragedy + Cute Boy + Road Trip = Sarah's favorite kind of story! I was really impressed by Jessi's debut in 2011 and I can't wait to read what she has for us in this one. 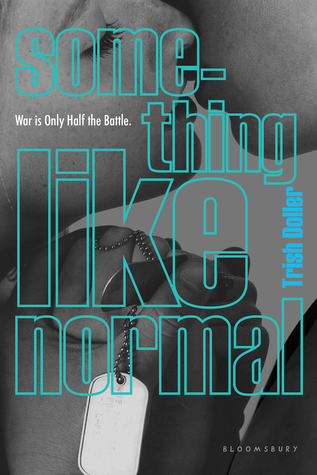 Something Like Normal by Trish Doller: This one sounds like it is going to be crazy emotional and real, and I for one am all for that. I love that the story has to do with a Marine's life after coming home. It sounds sad, but at the same time hopeful. 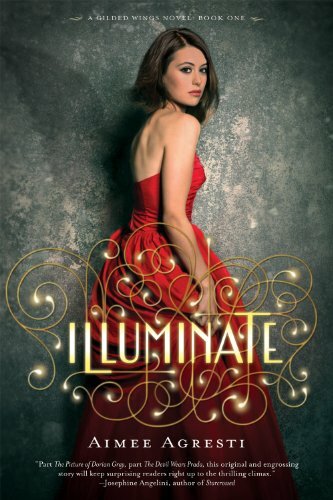 Illuminate by Aimee Agresti: This one has intrigued me for months and I was so excited to get this one from the publisher! I'm saving it for the Debut Author Challenge, so I will probably be reading it in a couple of weeks! The story sounds so mysterious and I love that it takes place in a hotel. That just sounds really cool! 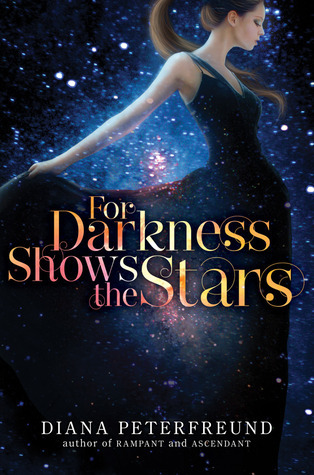 For Darkness Shows the Stars by Diana Peterfreund: Outlawed technology, caste systems, genetic experiments gone wrong, how does that not sound like it will be the coolest story! I read somewhere that this was a reimaging of a Jane Austen novel, which also makes me pine. 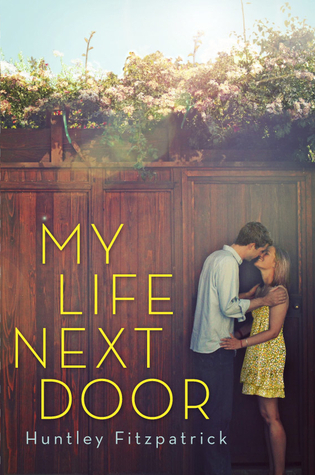 My Life Next Door by Huntley Fitzpatrick: This one sounds like an emotional read, too. I love a contemp that makes you feel things and I also love a boy next door! It seems like this may have some tragedy in it, too, and I love me a good contemp cry. 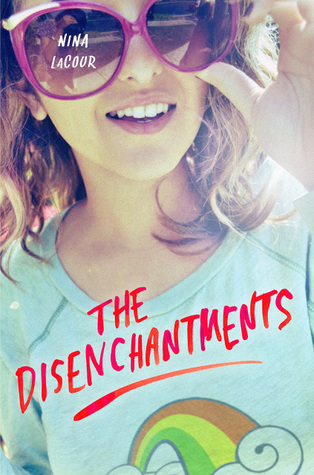 The Disenchantments by Nina LaCour: Best friends, bands, roadtrips...all the makings of an awesome story. I like that the best friend who was never planning to go to college, decides to up and leave her band at the end of summer to do just that. This one just sounds like a lot of fun. 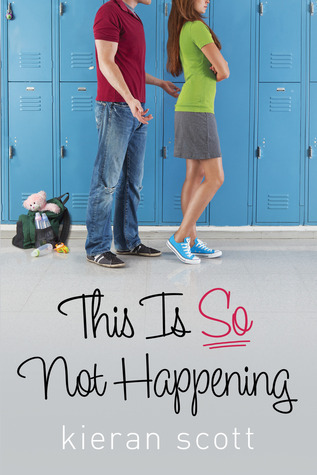 This Is So Not Happening by Kieran Scott: The ending we are left with in the second book has got me dying to know what's going to happen next. I want to see the resolution, but I also want Ally to realize that Jake is kind of a jerk and so not worth her time. Harbinger by Sara Wilson Etienne: I'm a sucker for a story that takes place in a "special" school. The academy setting is so good in a paranormal book, because it just gives you so many more possibilies for the characters to find trouble! This one sounds like creepy goodness and I can't wait! 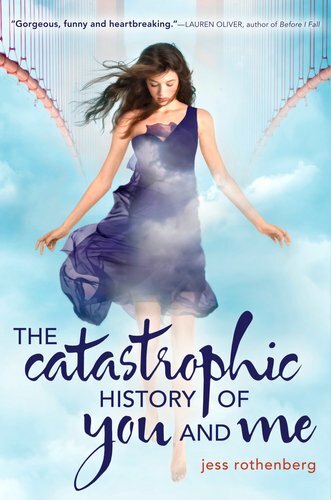 The Catastrophic History of You and Me by Jess Rothenberg: OMG you guys! I don't ever use omg, so you know this is serious! I absolutely adored this book. It was definitely contemporary, but had a little bit of a paranormal twist. The main character, Brie, was so realistic and just fun to read. Going on her journey with her was fun, funny and at times sad. Such a great book, be sure to get this one! 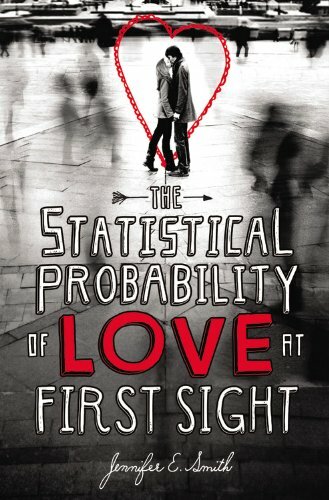 The Statistical Probability of Love at First Sight by Jennifer E. Smith: So I love long titles, as you can see by this and a few other choices, and in this case it was the title that initially drew me in. I was hesitant when I first realized it took place over the course of 24 hours, but I didn't need to be. This story plays out so realistically and is so heartfelt. Definitely one to put a smile on your face! 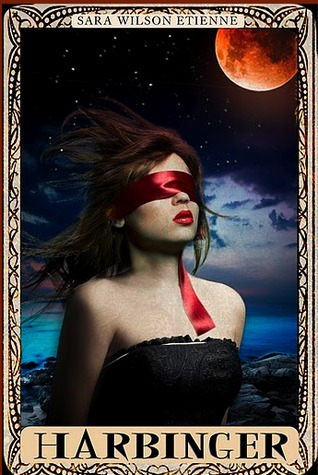 Welcome, Caller, This is Chloe by Shelley Coriell: I actually just finished this recently. It was a quick read for me and so much fun! It also had it's serious moments and they were dealt with so well. I didn't like the main character straight off, but she started growing on me right away and by the end I was definitely a fan! The fine art looks good (the first 2 chapters I think are on the authors website if you want to read them) I like the cover! In Honor is one I'm dying for, I love tragedy & roadtrips. Perfect mix! 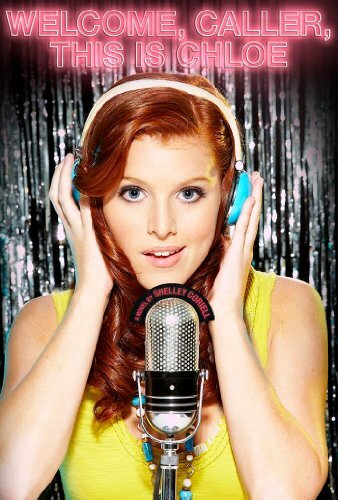 & like you said, Jessi Kirby's debut was good so hopefully In Honor won't disappoint. Something Like Normal is one I'm counting down the seconds for, I LOOOVE male POV's & I like drama which seems this book has plenty of & like you said it sounds real. My life Next door does sound emotional but I sense some fun in it don't you? one of those funny moving books like Saving June. The Disenchantments sounds like the perfect beach reads. WILL THESE BOOKS COME OUT ALREADY?! 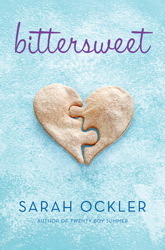 Bittersweet will be out soooo soon, YAAY! Hm. How did I know that you'd have a lot of contemps on your list? ;) Haha. I was very, very close to putting The Catastrophic History on my list, but it didn't quite make it. However, even though some books aren't on my list, it doesn't mean that I'm not excited for them! Awesome choices! Great list! They're, like, exactly the same books I'm looking forward to! And I hadn't seen My Life Next Door around yet - adding it to my wishlist! What an absolutely beautiful blog. I love your header and the side panels.